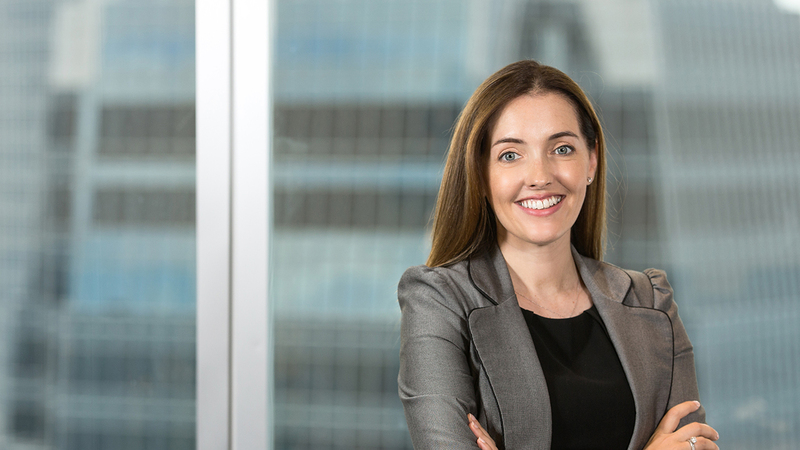 Michelle heads the Irish desk in the Maples Group's Hong Kong office, where she provides full service Irish funds solutions to Asian-based clients. She has broad experience advising on the establishment, authorisation and operation of various types of UCITS and non-UCITS regulated funds, with a particular recent focus on Brexit structuring and advising on AIFMD implementation and compliance. Michelle joined the Maples Group in 2010 and was elected partner in 2018. Prior to this, she was at a large Irish corporate law firm, during which she completed a secondment to an asset manager in Paris. Michelle speaks regularly at industry conferences on UCITS and AIFMD issues and is a representative for Irish Funds in Asia.